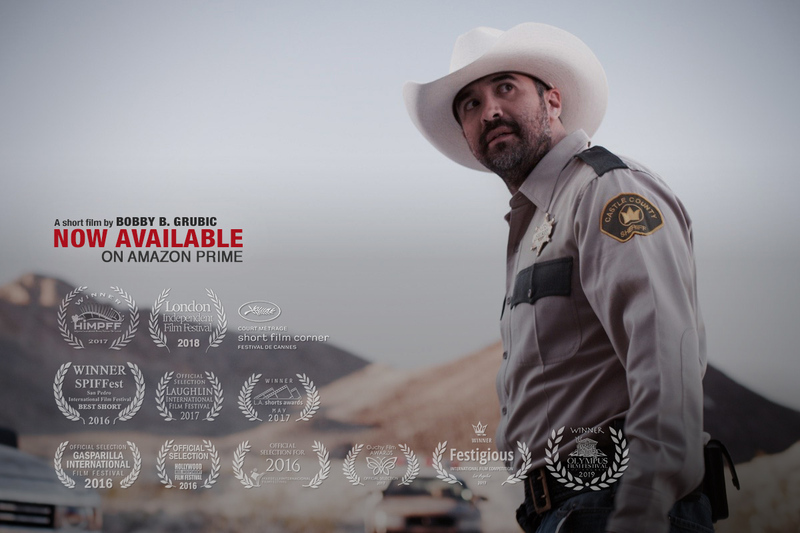 While traveling through a remote area of the U.S. on a family vacation, Marco, his wife Jenny and their 13-year-old daughter Kim are taken hostage by locals, as they stop to refresh at a local gas station in this last small town before entering the desert wasteland. Marco is able to free himself but too late as his wife and daughter are nowhere to be found. As Marco is trying to find his wife and daughter we learn quickly that Kim is a victim of human trafficking.